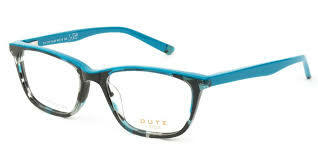 DUTZ Eyewear is a very distinctive brand, bursting with funky two- tone colours and finished in a Matt Stainless steel with Swiss coatings of the highest quality. Combine this with a eclectic mix of hand-made acetates and you have a real winner! 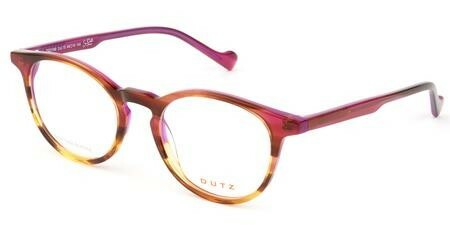 It is the designers ambition to make every pair of glasses a real event …That’s Dutz Eyewear…Holland’s cheekiest brand of glasses. Clayton Franklin, founded in 1995 in the city of Sabae, Japan, is a highly regarded designer and manufacturer in the international eyewear world. 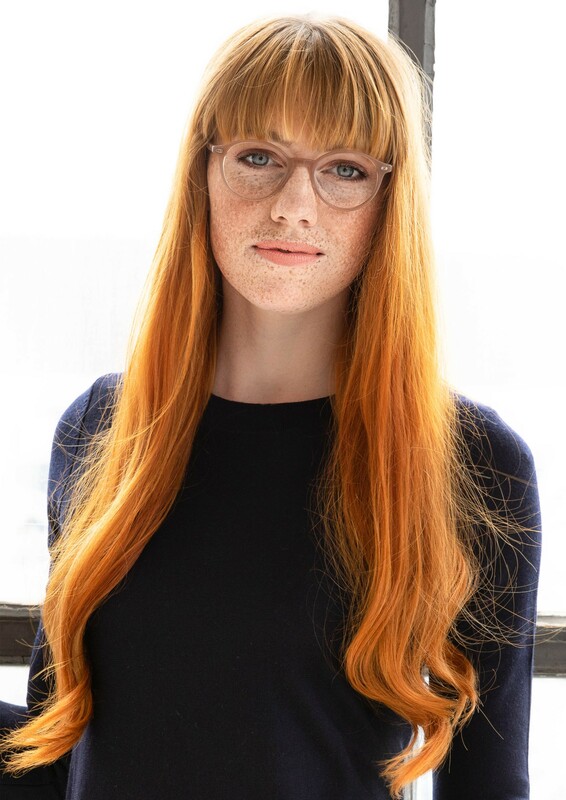 Based in a region famous for its eyewear industry, Clayton Franklin brings the Japanese philosophy of minimalist design, superior engineering and modern styling to its optical and sunglasses frames. 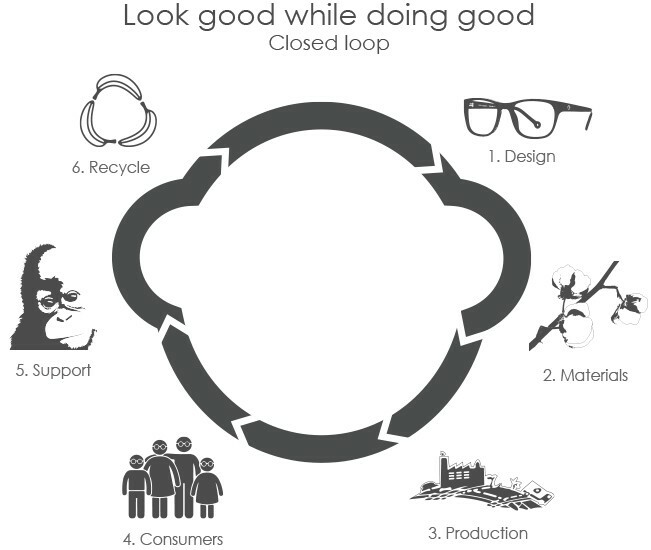 The building blocks for the monkeyglasses® DNA was laid in 2009, ever since the companies design philosophy declared “look good while doing good”. 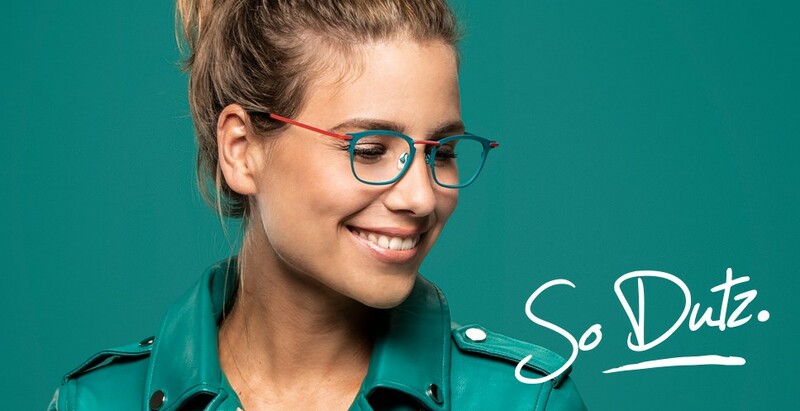 monkeyglasses® have a Nordic look and the glasses are designed for the conscious consumer, and provides a sustainable choice for the large group of people in need of glasses and sunglasses. 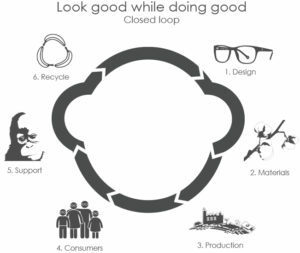 The monkeyglasses® team are very focused on zero waste, and most of all waste material from making the frames for the glasses, are given new life by being transformed into accessories. 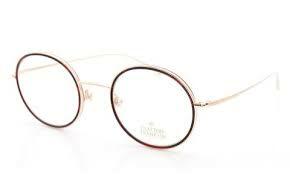 For some of the frames they use a SUPER SLIM material, that is only 4 mm thick and very light. 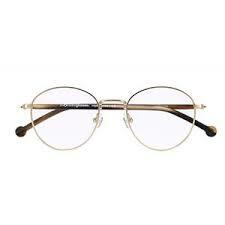 This makes the glasses very comfortable for the wearer.